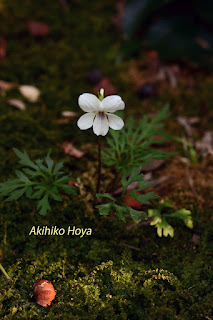 Akihiko Hoya 2009. all rights reserved. 「シンプル」テーマ. Powered by Blogger.